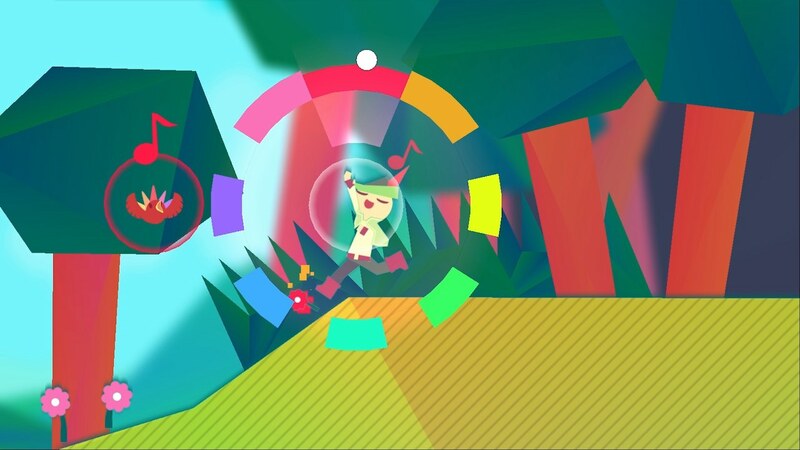 Humble Bundle and Dumb & Fat Games have announced that Wandersong will release on Nintendo Switch this month, a musical adventure in which you must sing to save the world. You play as a silly bard who sets out on a globe-trotting journey to learn about the mysterious Earthsong, that legends say can be used to prevent the universe’s imminent destruction. As a walking musical instrument, you use song to interact with everything whether that be the characters that you meet or the puzzles that you need to solve – all responding to the music that you make in different ways. Wandersong will release on the Nintendo eShop for Nintendo Switch worldwide on September 27th.